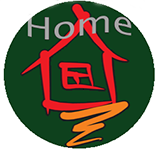 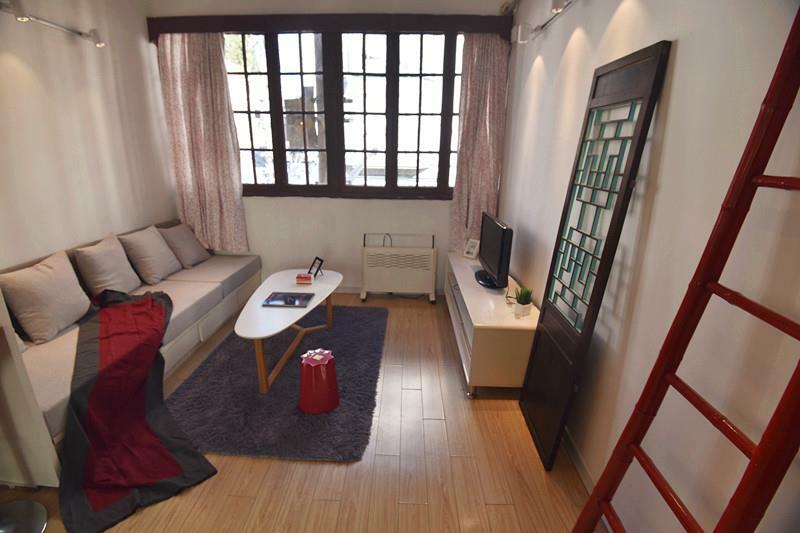 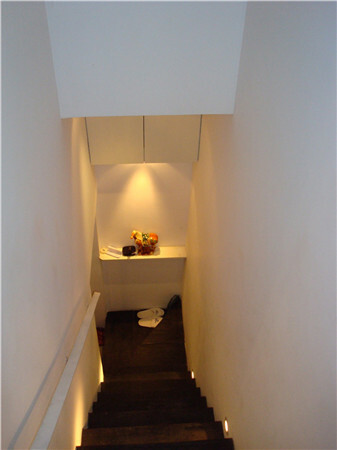 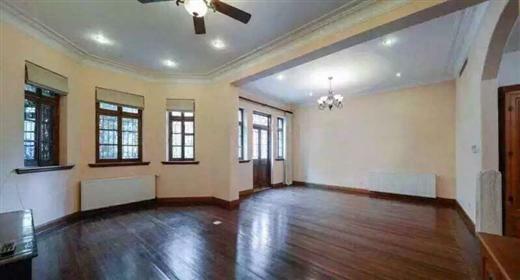 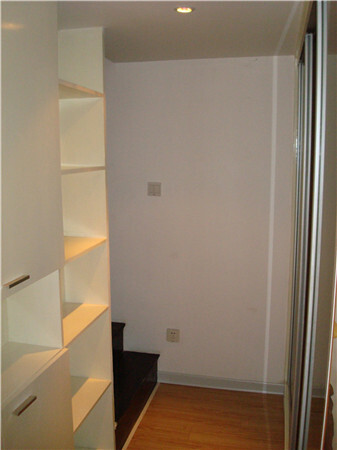 It is a loft lane house apartment for rent near Changle Road,Middle Huaihai Road. 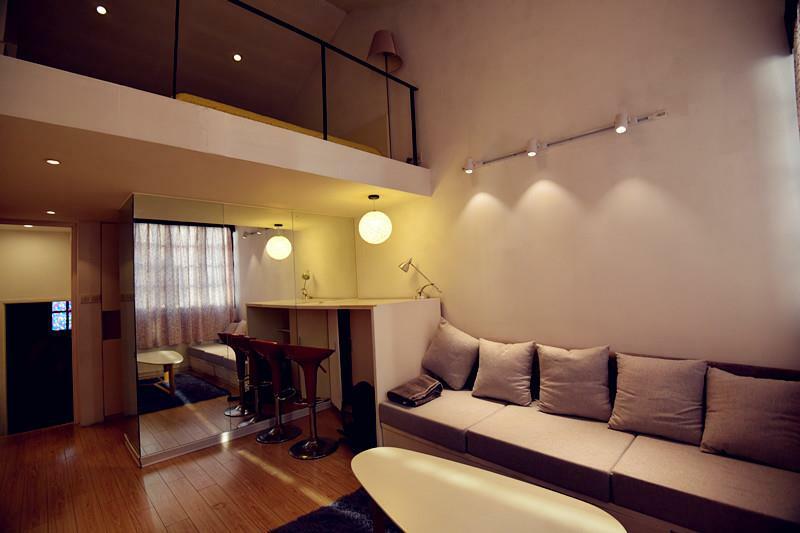 The K11, Xintiandi is nearby. 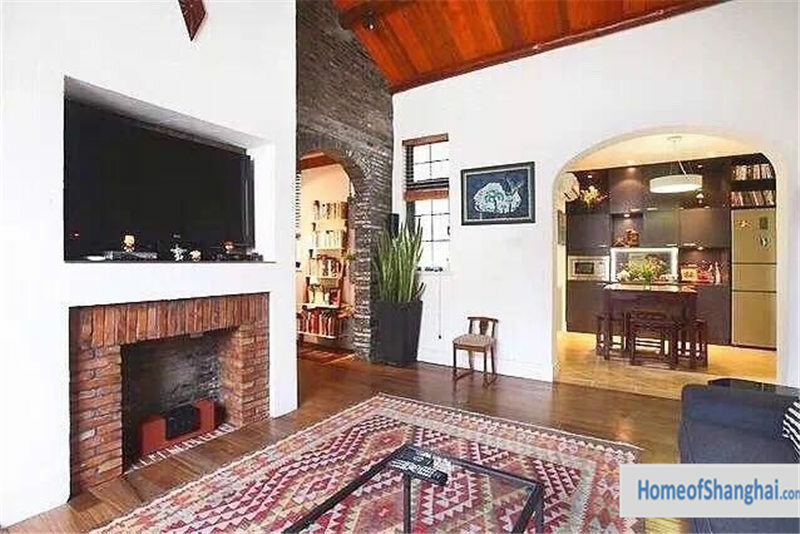 This old house apartment is In the center of central Shanghai belongs to the border of xintiandi and former French Concession. 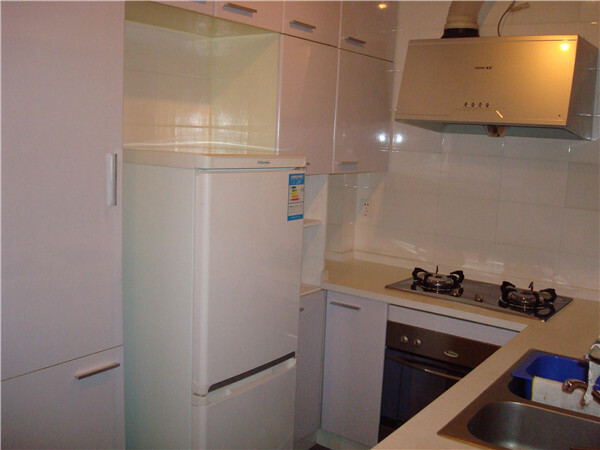 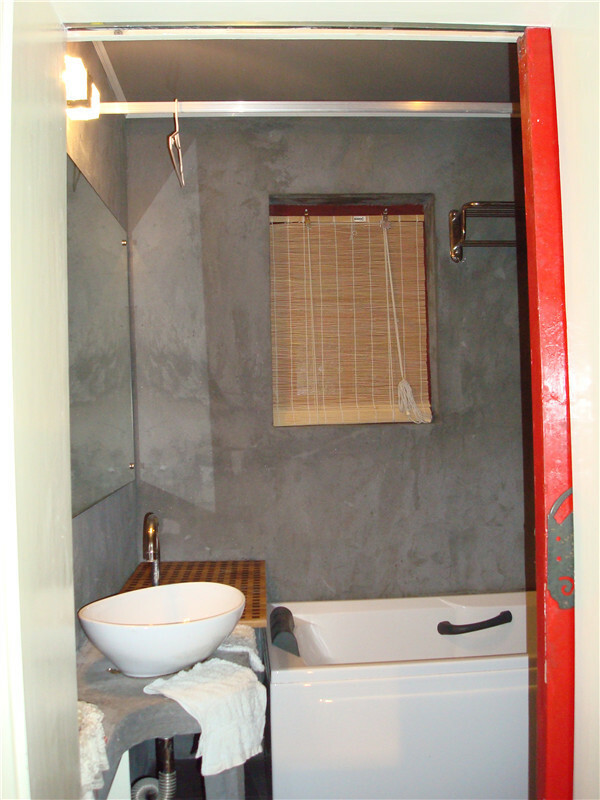 The house is equipped with air conditioner and radiator,kitchen appliances. 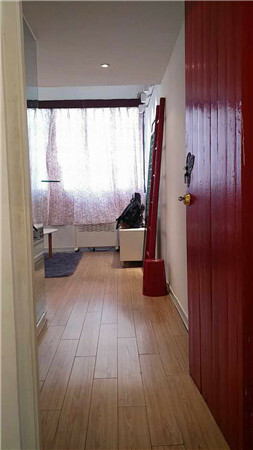 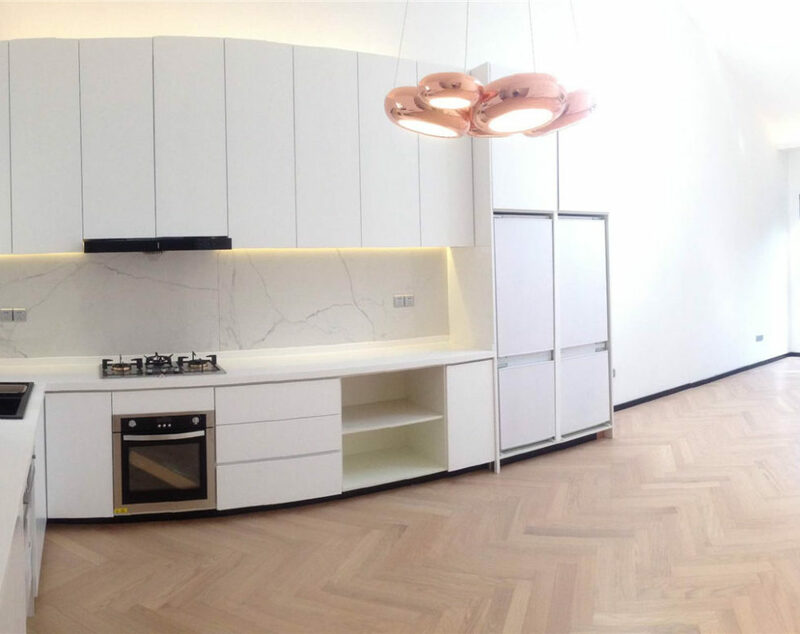 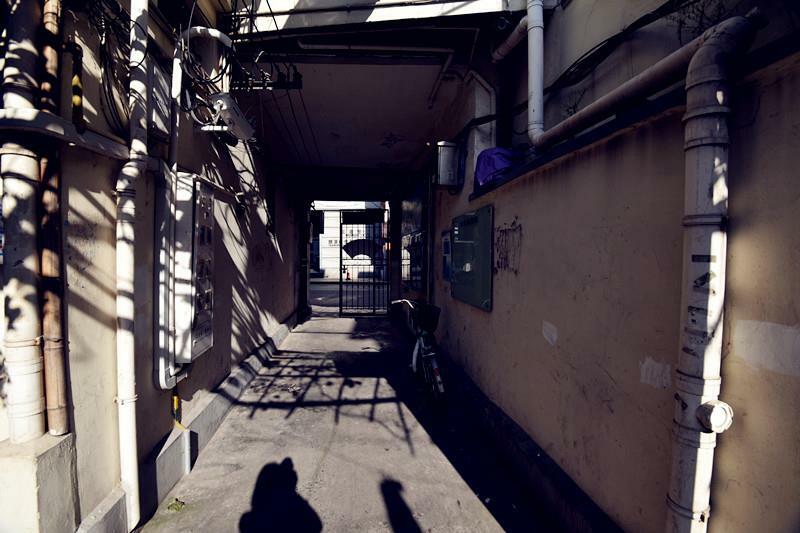 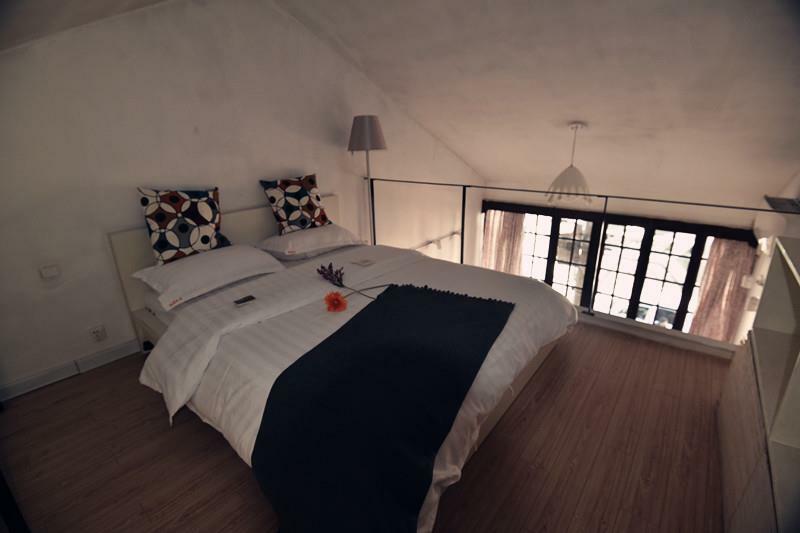 It is not usual for you to find a one bedroom whole house in downtown of Shanghai especially in xintiandi or French concession these kind of very popular area among expats.